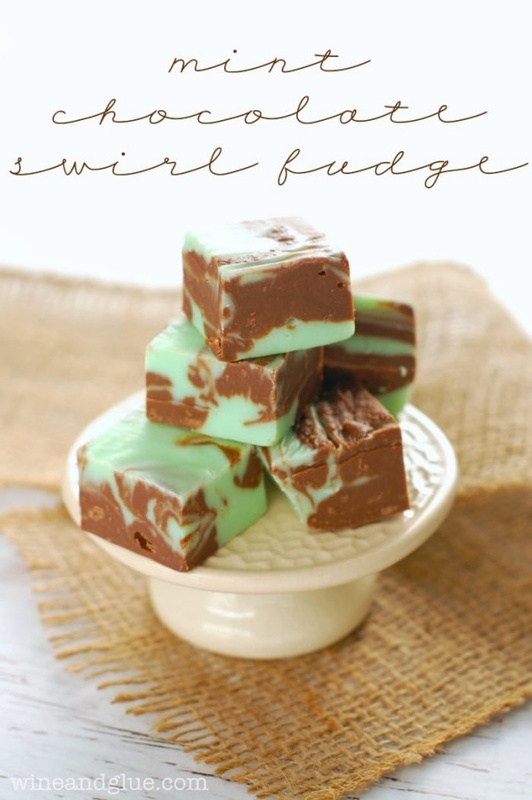 Mint Chocolate Fudge By Lisa from Wine and Glue. A simple fudge recipe that looks fancy and tastes amazing! Favorite desserts to make. This is super easy fudge.